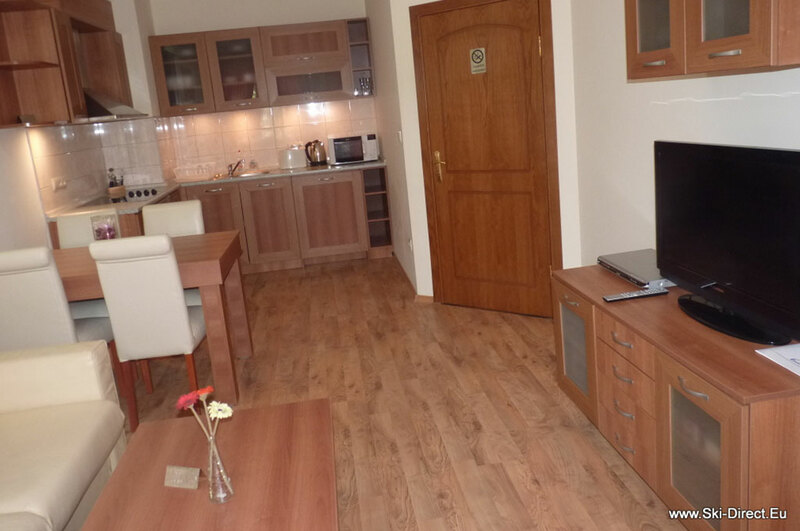 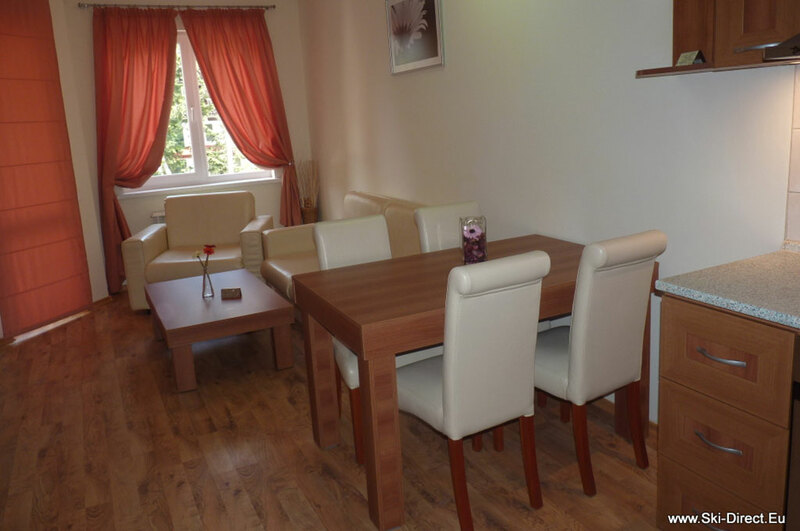 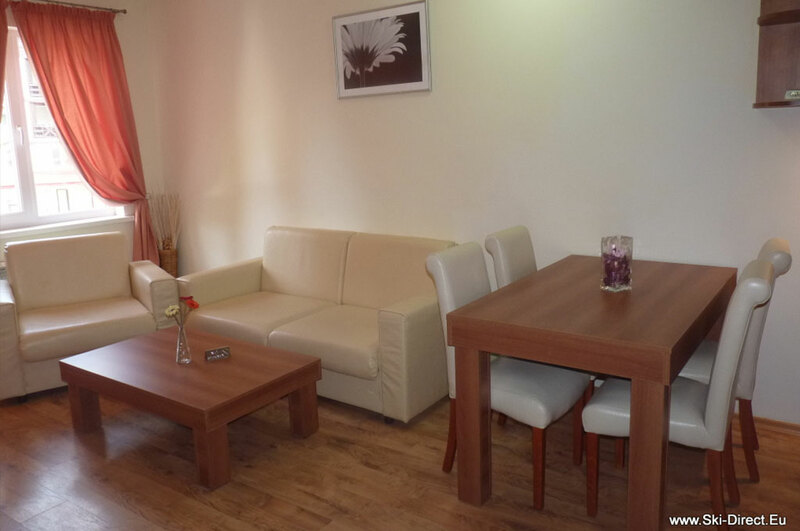 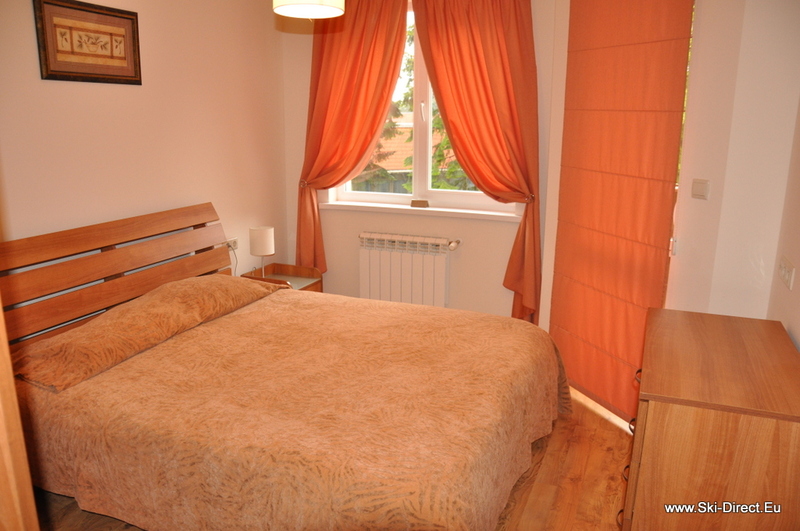 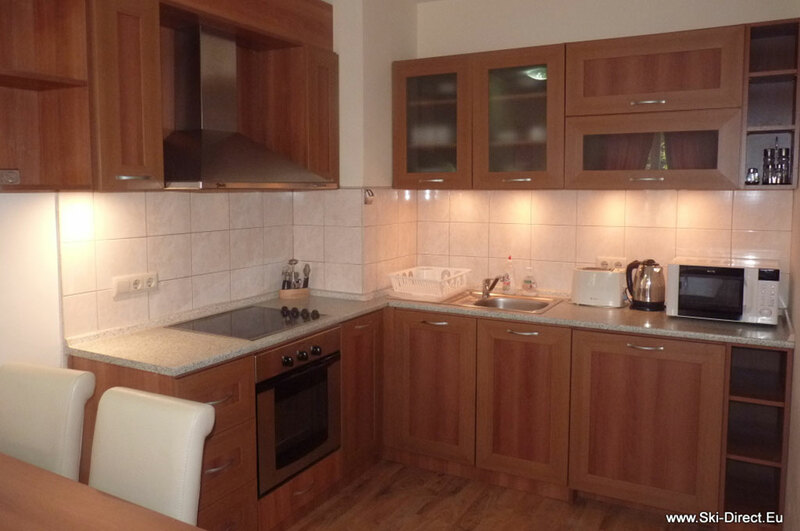 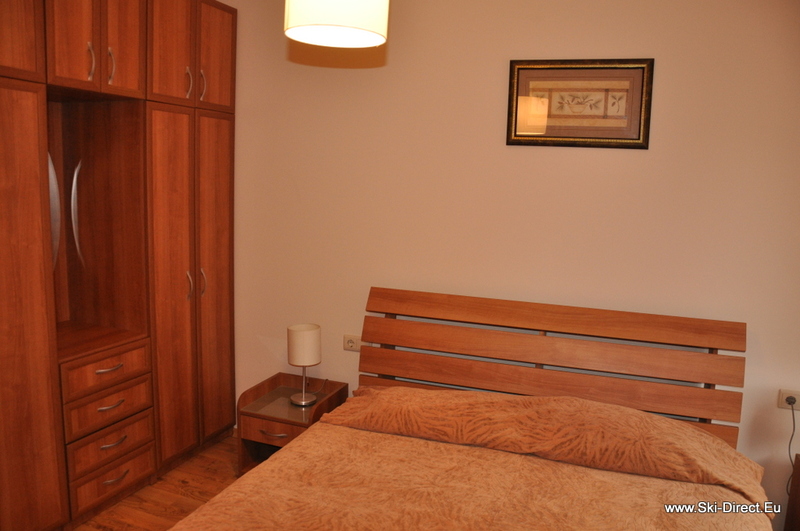 We offer you Apartments for Rent in “Royal Plaza” Residence in Borovets ! 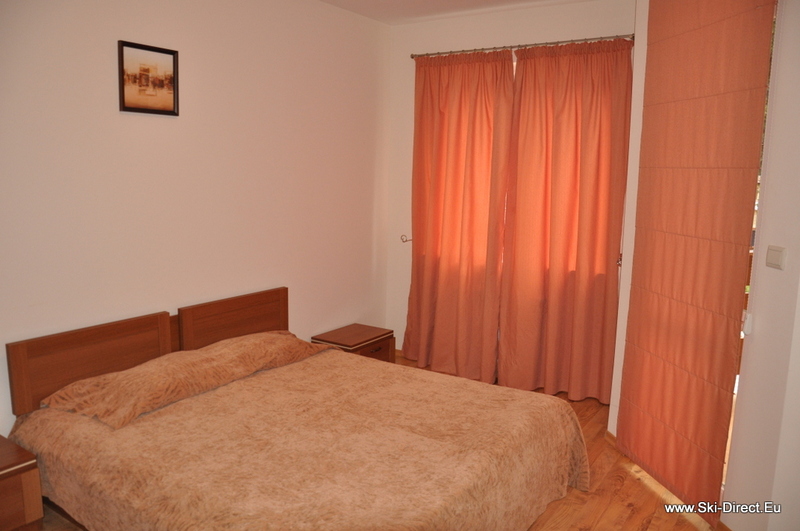 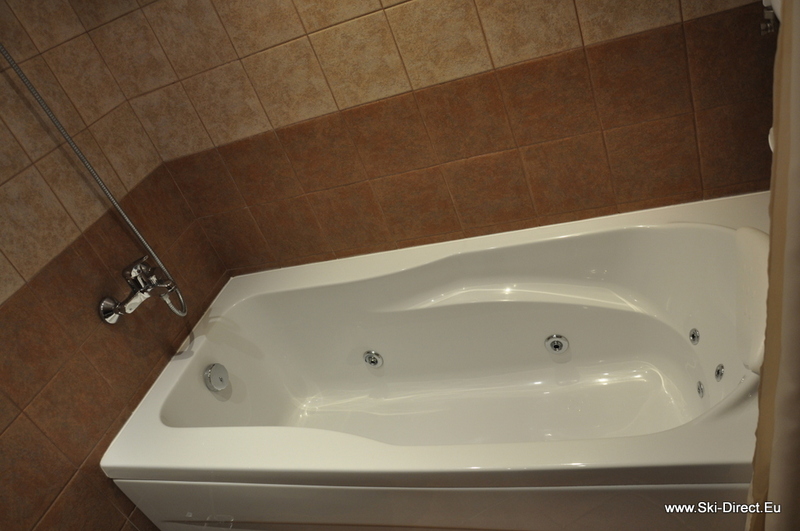 The apartment offers its occupants bedroom with bathroom, a large living room with kitchen facilities. 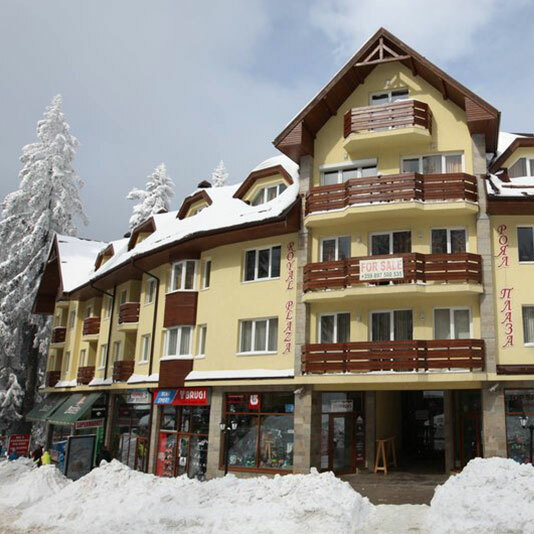 Some of the apartments have balconies with mountain views.